Counties or groups of counties will have their own competitions to determine the team representing them at States. Students spend time in the fall and winter studying the training resources with their teachers. 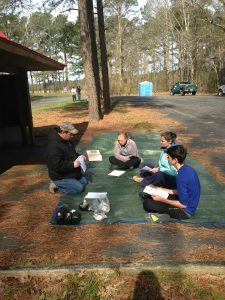 In the spring, local resource experts will hold a group training, and later they will create exams that mimic the ones at the state level. Students go through a hands-on test similar to the state competition. Check with your local soil conservation district about the competition in your county. 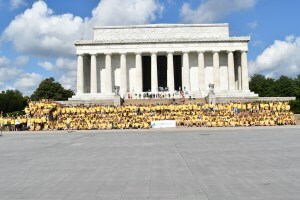 The Maryland State Competition is held in late June. 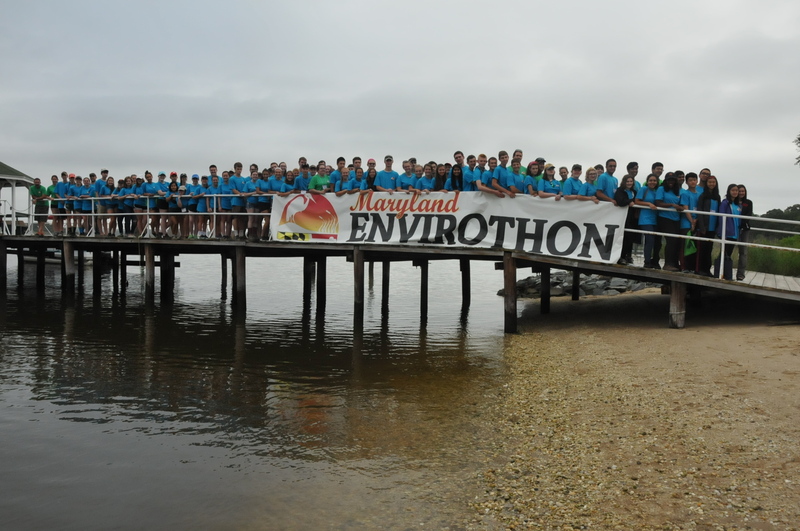 The location varies year to year so students get exposure to different regions of Maryland. Students take buses provided by the soil conservation districts to the event (often traveling with other counties). That afternoon, students will have a training day with the resource experts who created the tests to help them get acclimated to the local resources they will be tested on in the region. Each student has the opportunity to attend 3 training sessions in different resource areas. Some years, after dinner teams that want to participate will do presentations while other teams watch. Other years there will also be an evening educational activity such as seining or helping with oyster restoration. Finally teams get a pizza and ice cream party. In the morning of Day 2 teams compete together in a different location than the training day. There is a limited time at each station. Once all groups are done, they head to lunch and packing while the judges score their tests. Each test is double and even triple checked. There are pre-selected questions on the exam that serve as tie breakers if two teams have the same top score in a resource area. If there is an overall tie, the team with the higher score in soils wins. Finally the competition ends with the presentation of awards. Winners in each category get a painting representing the field they won in, and the top five teams win scholarships. 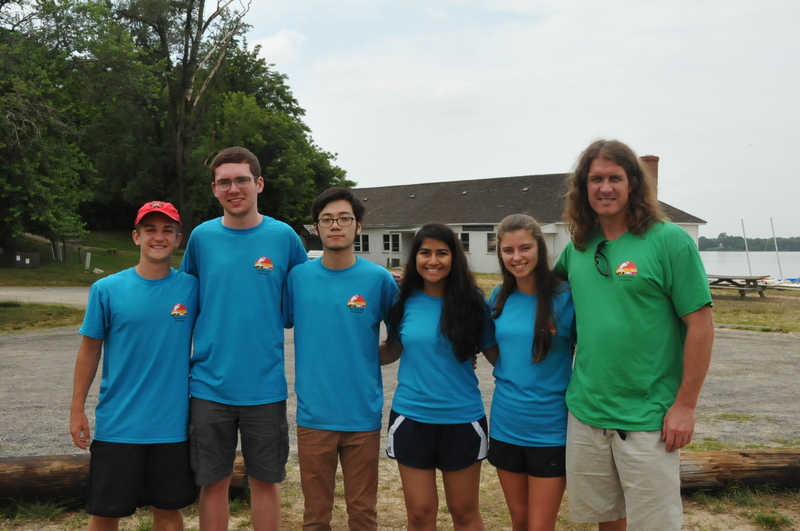 The first place team overall goes on to compete in the National Envirothon Competition. This competition should actually be called International because in recent years there have been teams from United States, Canada, and now even China. Competitions are held in July in a different part of the North America each year. Teams drive or fly in from to the site and will stay there for 7 days (6 nights). 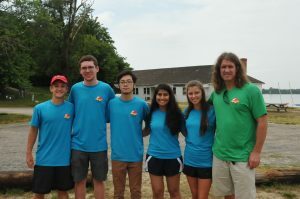 Students are provided lots of chances to interact with teams from all over, and local guides will provide opportunities to see the local area and what makes that region unique. All teams at this level need to do a presentation. Competition runs similar to the State Competition. Winning teams can earn scholarships and other prizes. 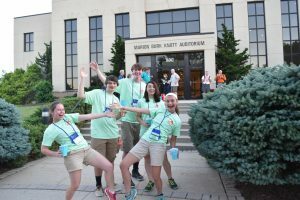 The 2017 competition was held at Mount St. Mary’s University in Emmitsburg, MD.